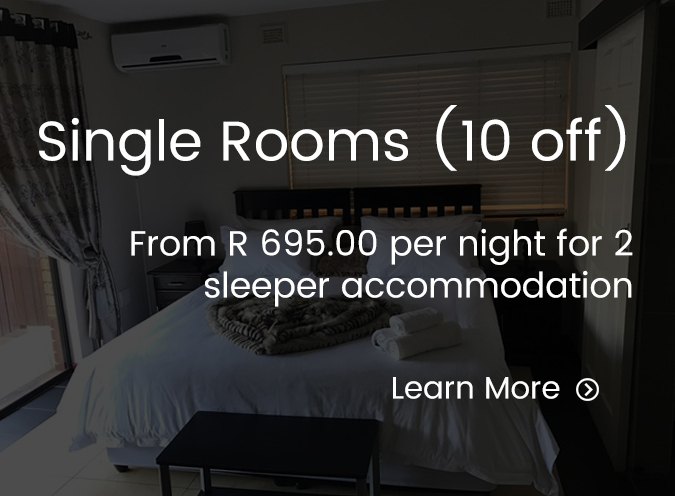 Tarralli Sands can cater for your holiday or business accommodation needs. Come stay at Tarralli Sands on Ansteys Beach, Bluff, Durban. 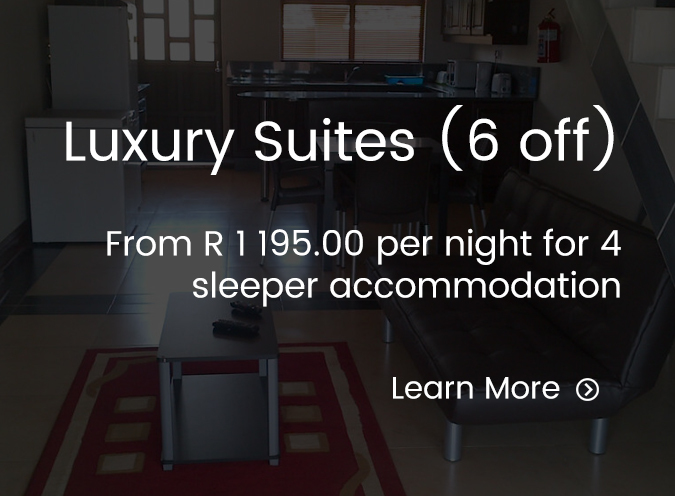 We offer 2 Luxury Guesthouses | 6 Luxury Suites | 10 Single Rooms. 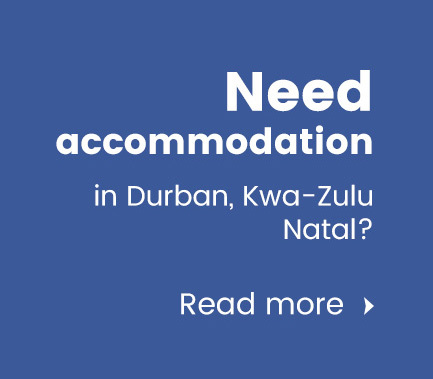 Beach front holiday and business accommodation on Anstey's Beach, Bluff, Durban! Stunning balcony breaker views, and there are public pools available on the beach front. Restaurants and Malls in close vicinity. Safety and security: 24hr SAPS camera surveillance on door step of property with mobile police station during all festive periods of the year.